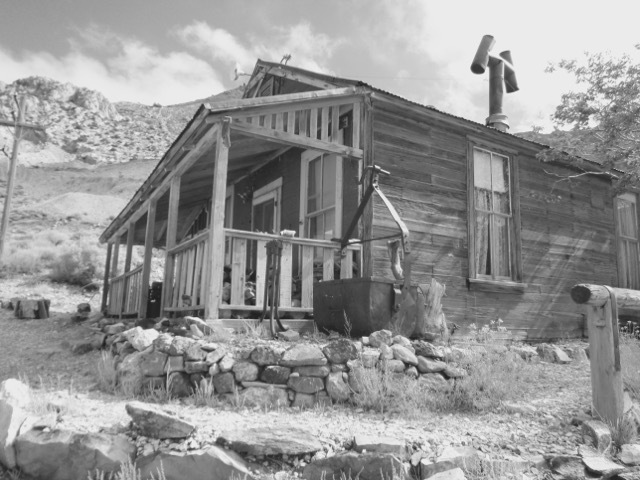 While enjoying a weekend at the vintage trailer 3rd Annual Lone Pine Roundup in October 2015, we were already aware the area was rich with historical sites to explore such as the Ancient Bristlecone Pine Forest, National Manzanar Historical Relocation Camp, Bishop, the Alabama Hills, Laws Railroad Museum and more . . . 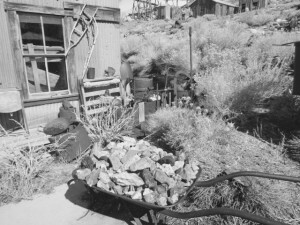 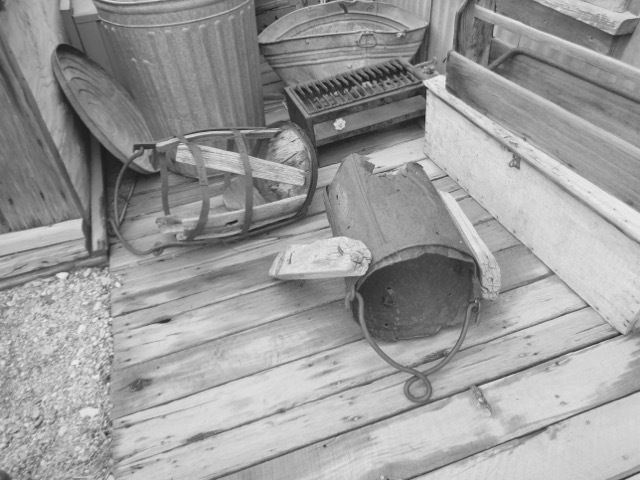 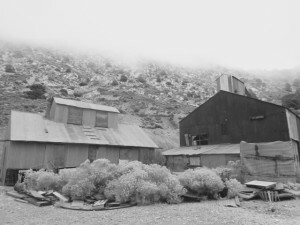 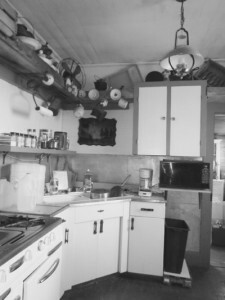 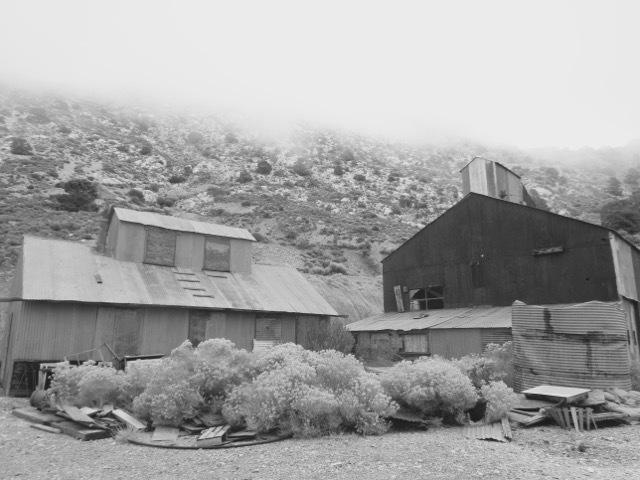 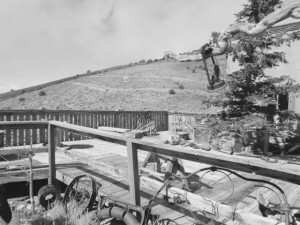 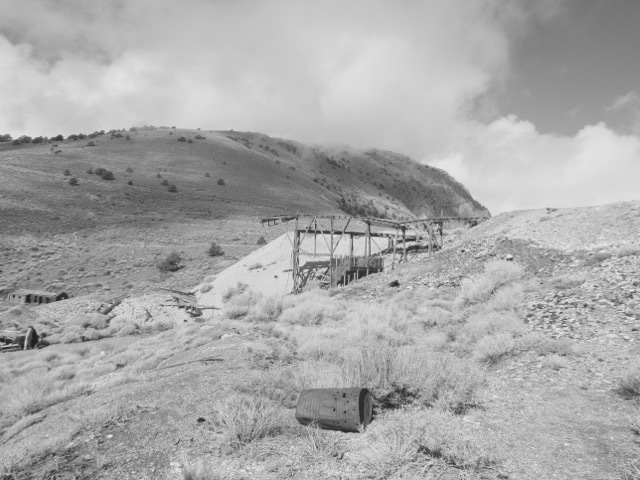 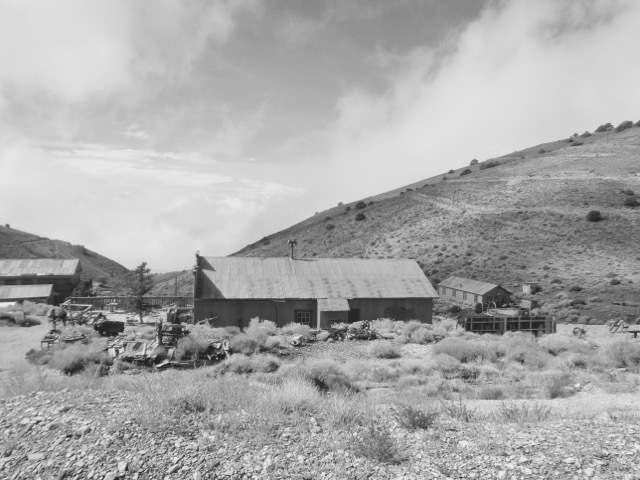 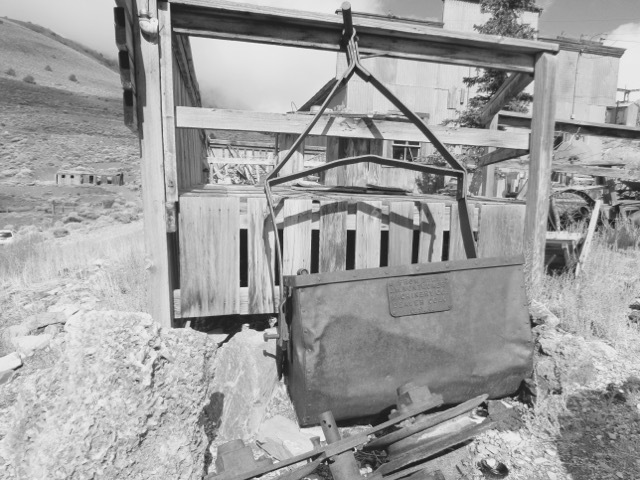 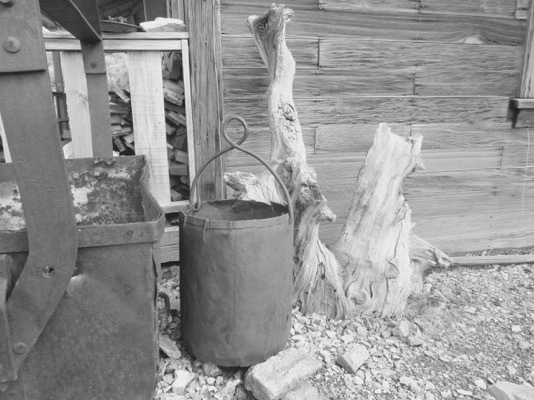 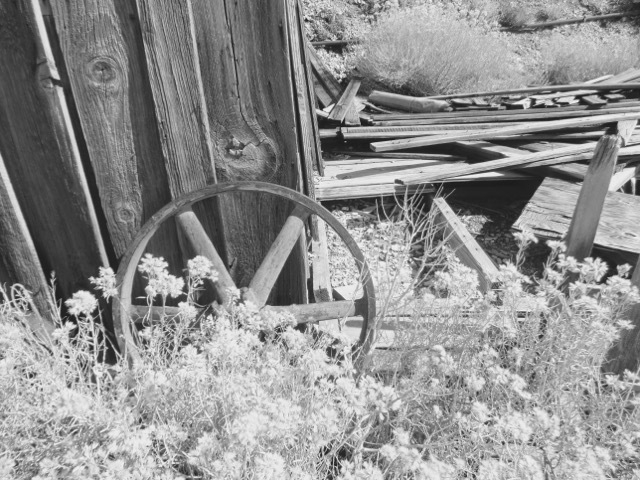 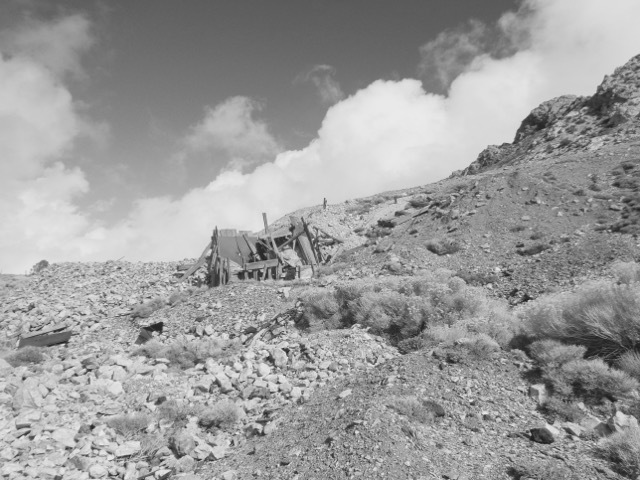 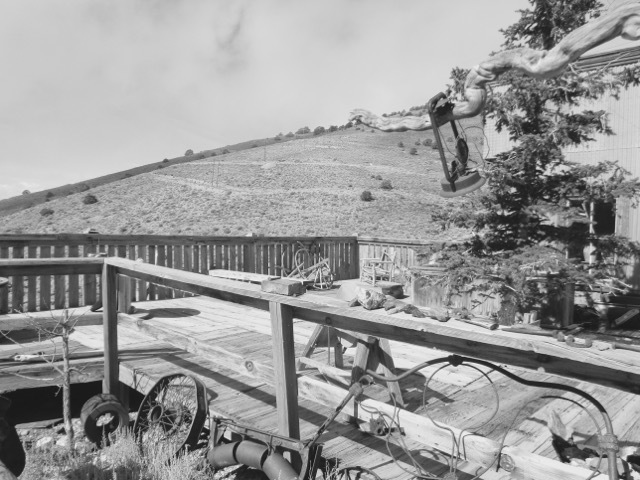 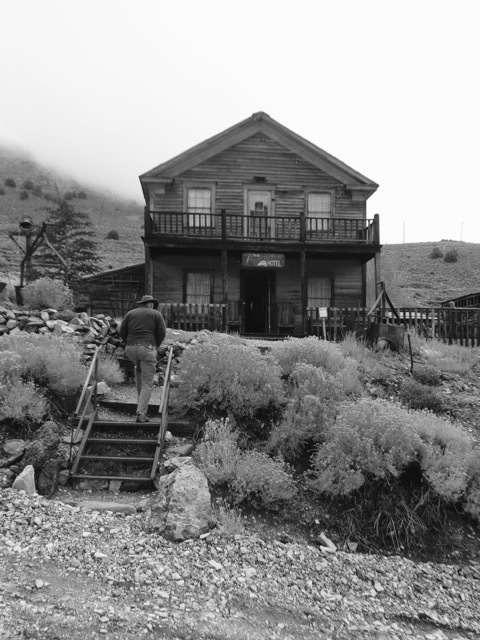 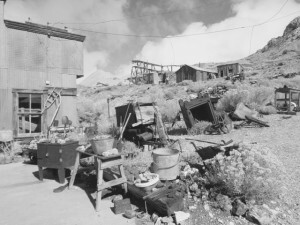 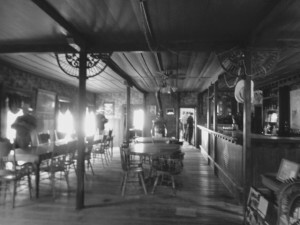 Many in the group have wanted to explore the old Mining Camp Town of Cerro Gordo which is on the western slope of the Inyo Mountains. 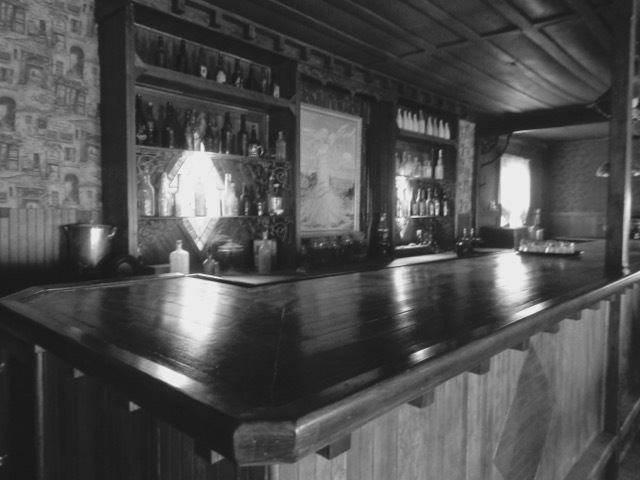 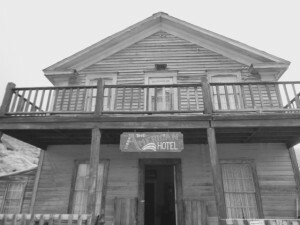 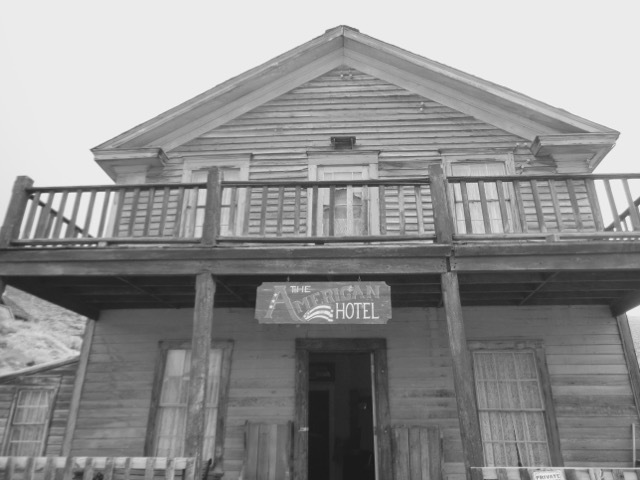 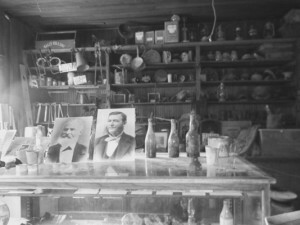 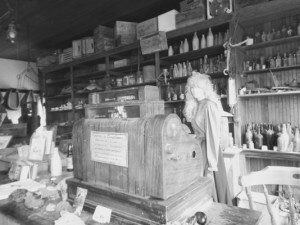 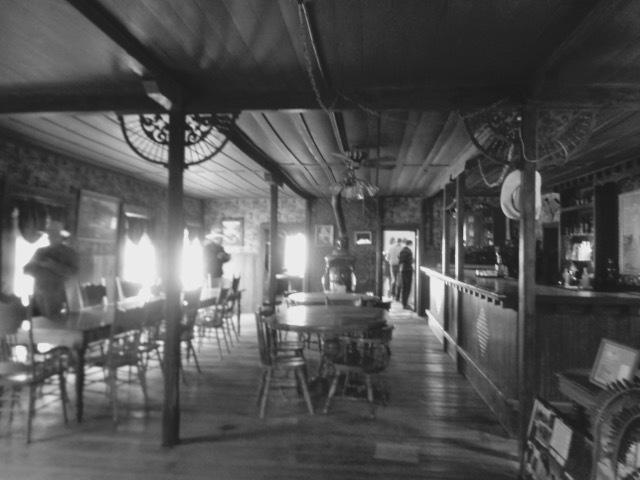 It is primarily a ghost town, but there are caretakers present to protect the site. It is on private land and must be respected. 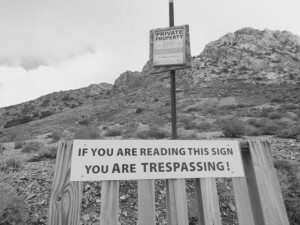 If you decide to go, please be sure to contact them via phone or email to get permission and to make sure they know you are coming. There are still several buildings standing; the caretakers there will obligingly fill you in on their history and make the town come alive. 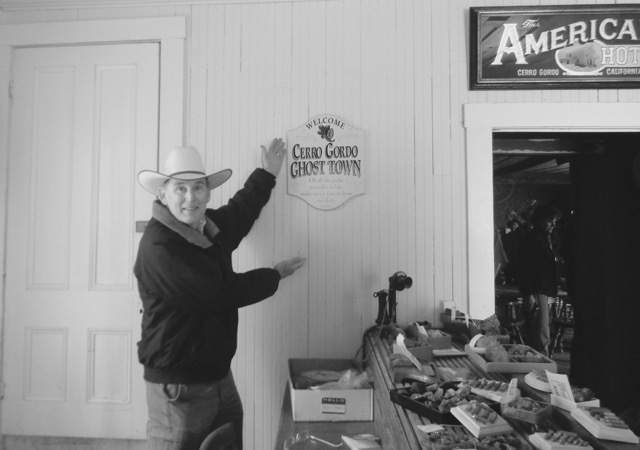 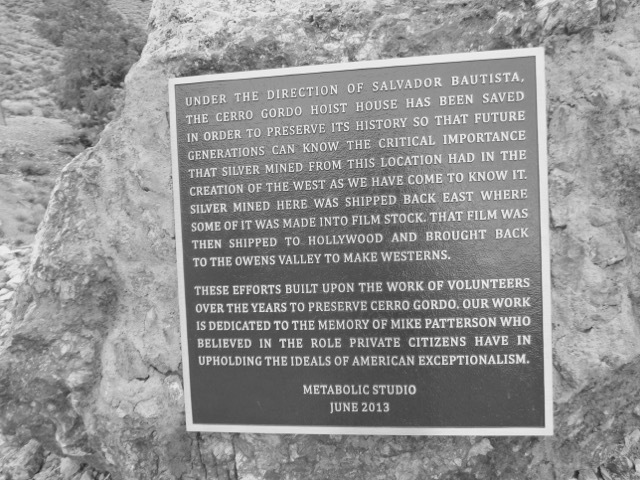 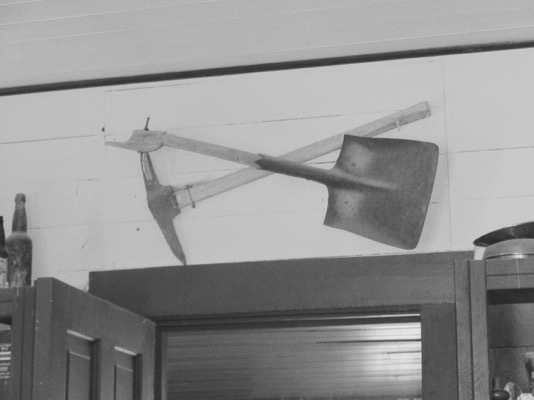 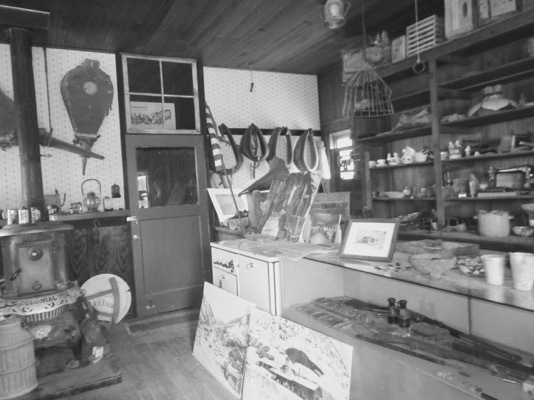 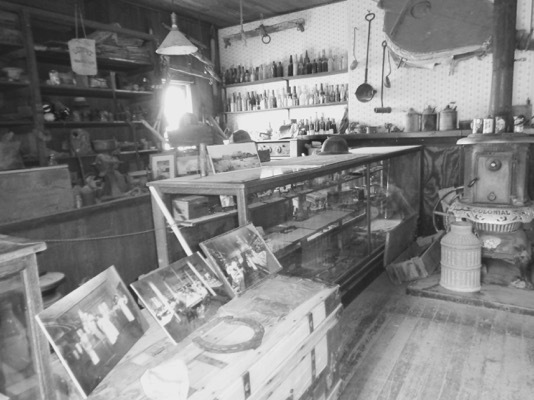 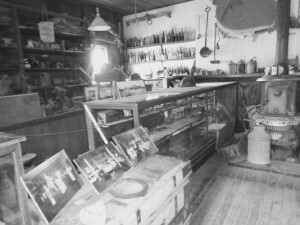 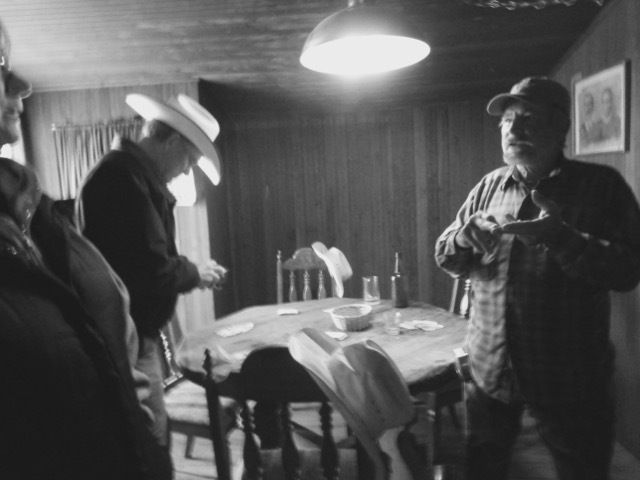 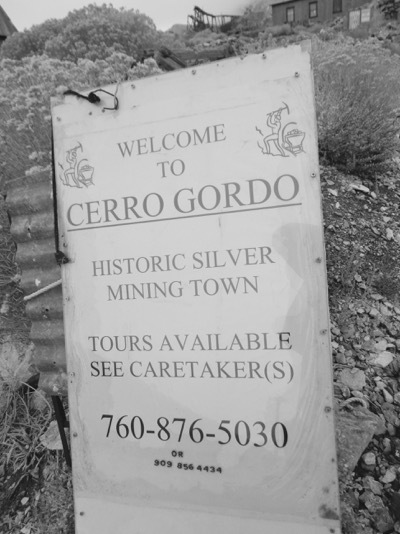 The Cerro Gordo Historical Society has established a museum and manages the site. 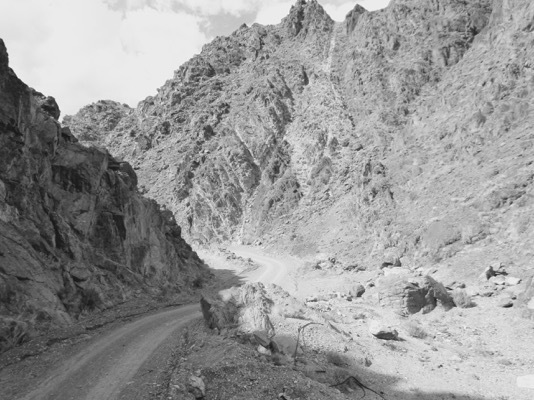 Some folks were a little apprehensive to begin this journey because we’d heard stories of hairpin turns, narrow roads and high altitude. The road from the highway is almost 8 miles long and the town is at an elevation of about 8,300 feet. 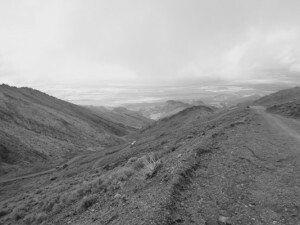 Would our vehicles with two-wheel drive make it up the hill — or would the trip require four wheel vehicles? 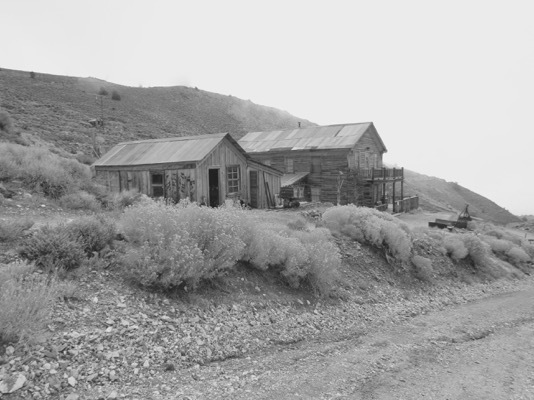 We all made it up and back safely; it’s actually a nicely graveled, dirt road. 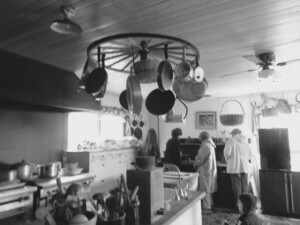 While we all caravanned there together, we all left at different times. The road was in really good condition; and luckily, no one was going the opposite way of our group. 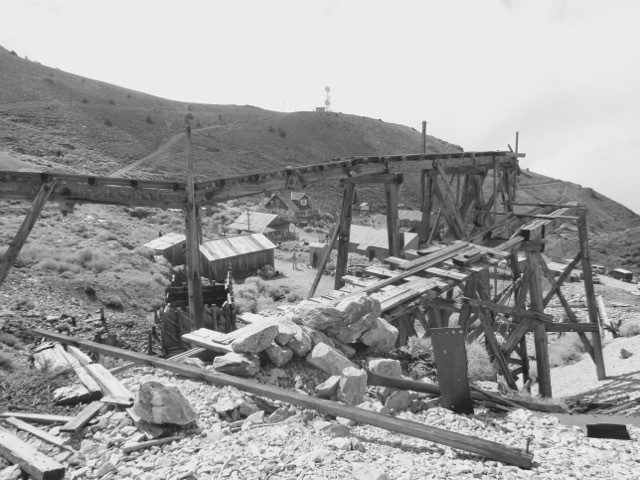 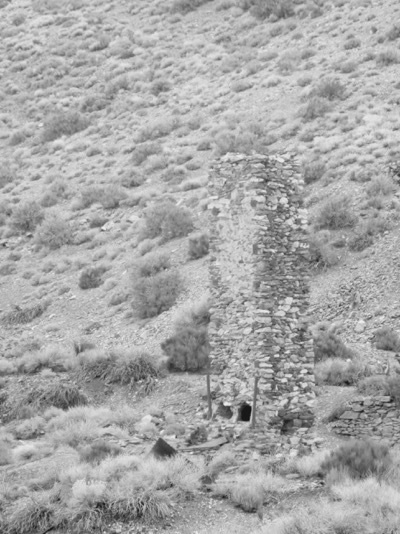 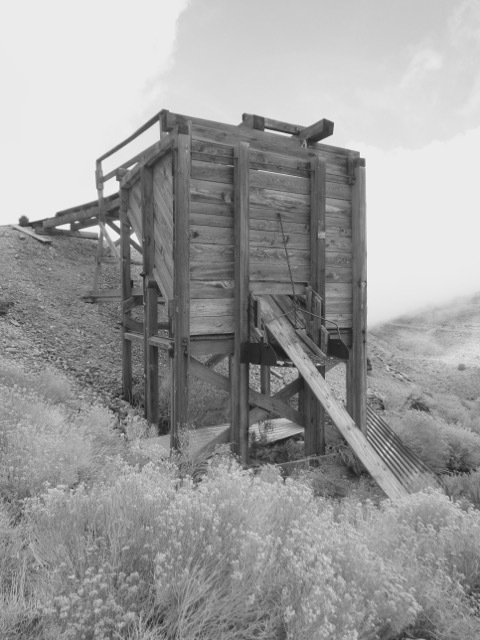 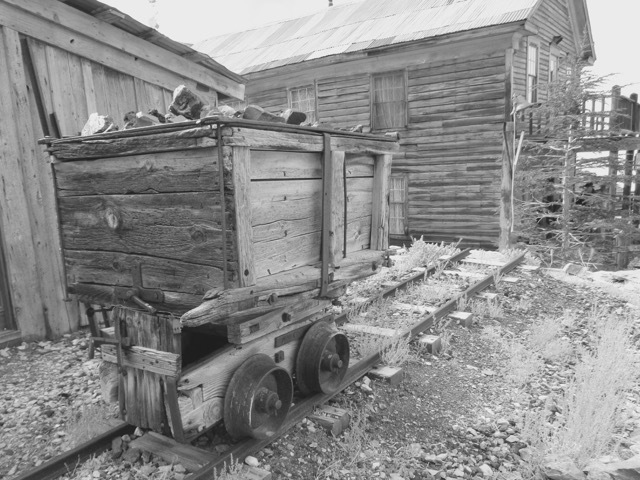 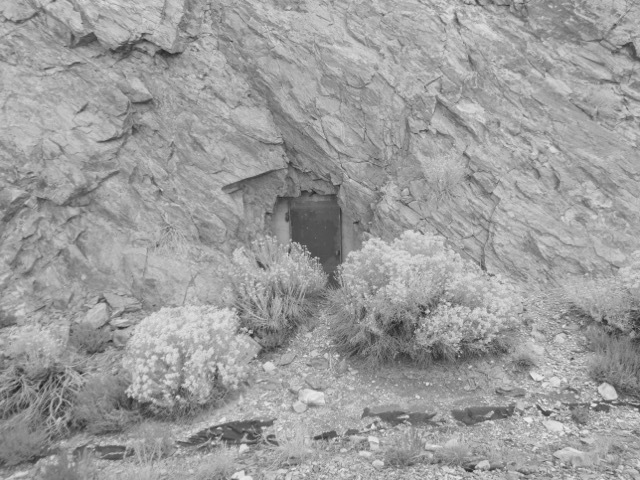 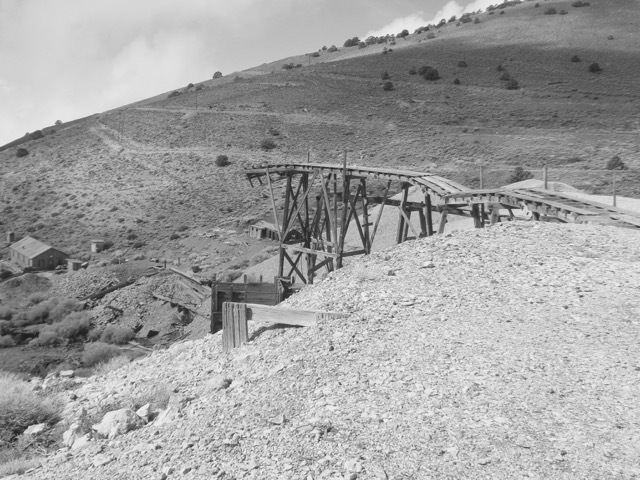 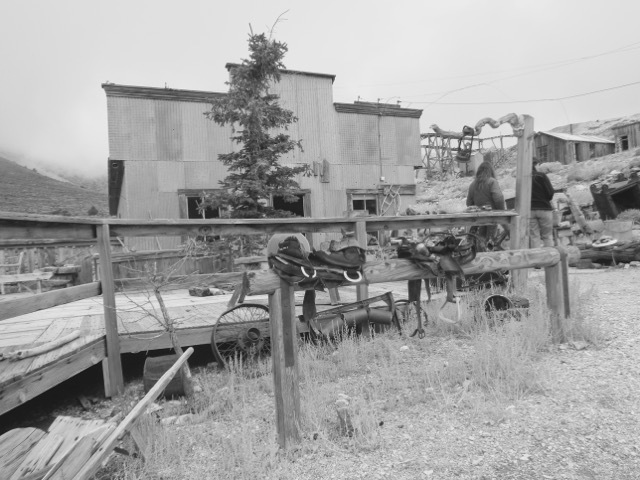 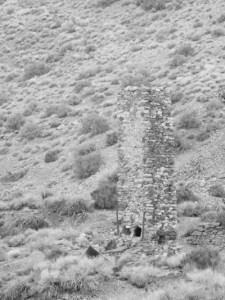 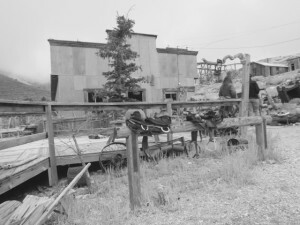 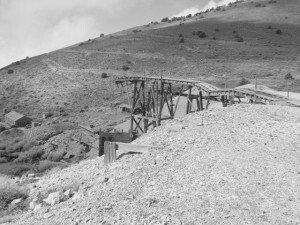 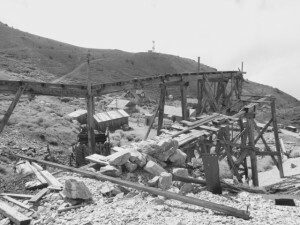 The mines at Cerro Gordo were operating between 1866 to 1957. 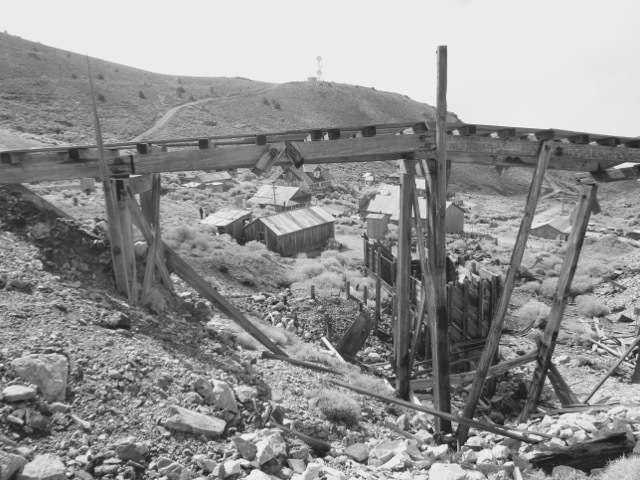 Silver, lead, and zinc ore were mined there. 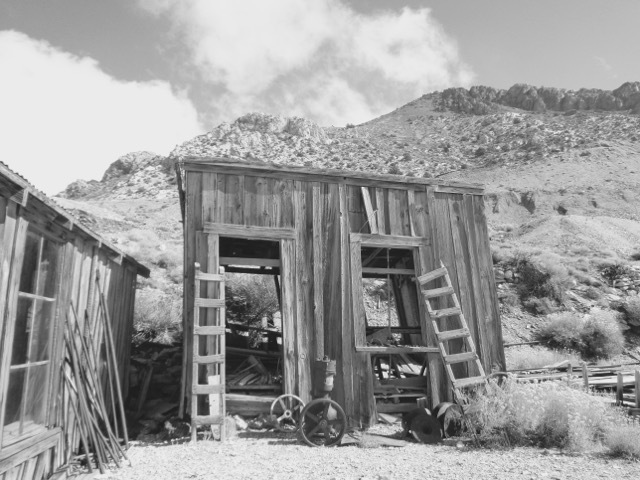 Finally, we left to return to our vintage trailer camp at the Boulder Creek Campground in Lone Pine having enjoyed a wonderful scenic, mostly self-guided tour at Cerro Gordo. 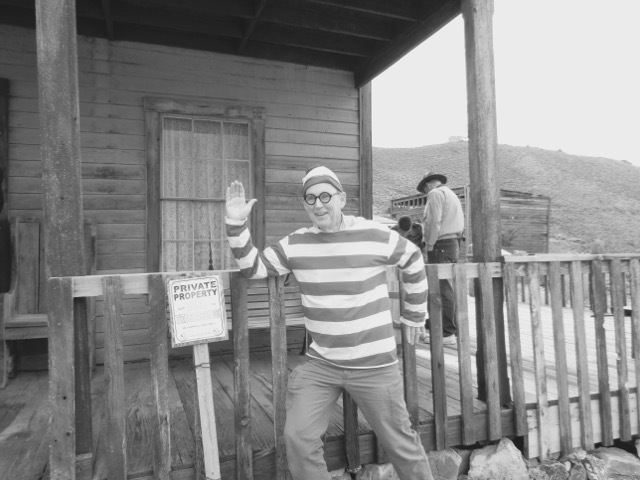 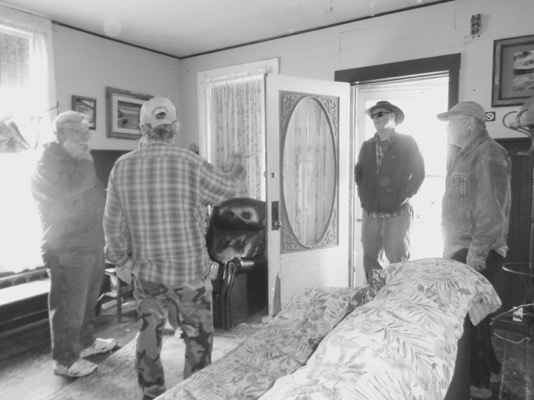 We also appreciated the caretaker who contributed a wealth of information making it an even better, lively experience in this old, authentic ghost town. 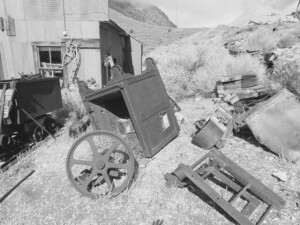 [For more pictures, go to the 3rd Annual Lone Pine Roundup Vintage Trailer Rally in the photo gallery].